The theme for Catchy Colors this week is Rainbow. 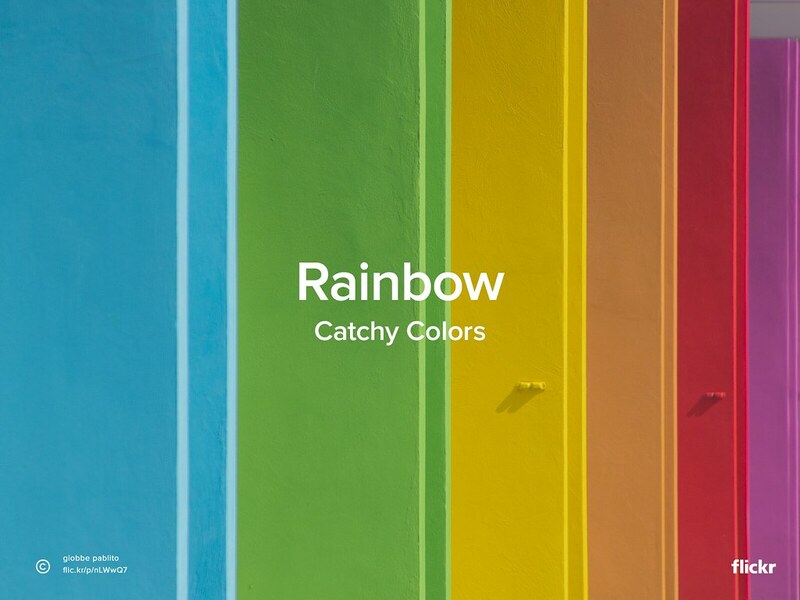 We look forward to seeing your multicolor submissions to the Catchy Colors group. We’ll feature our favorites next week on the Flickr blog. Original photo by giobbe pablito, All Rights Reserved.